Portage Michigan Senior Pictures: Meet Sophia! Angelworks Class of 2017 Senior Model Sophia loves being a part of marching band as a flute player! She also participates in forensics - the speaking kind - no dead bodies, is a theater enthusiast with a love for small high school and community theater productions. But, one of her most important interests is in holistic medicine, which she plans to develop into a career after high school. Sophia says she has always admired photography and the magic behind the scenes, and is as excited as I am to have her be my first intern this year!! She has done a great job documenting my behind the scenes on sessions this summer, and I am very thankful for her help! Sophia says she collects Magic Treehouse books, and her favorite place to be is in an eclectic coffee shop, sipping the best cup of joe! Thank you so much Sophia for working with me this year!! You are beautiful both inside and out! Newer PostPortage Michigan Senior Pictures: Meet Marissa! 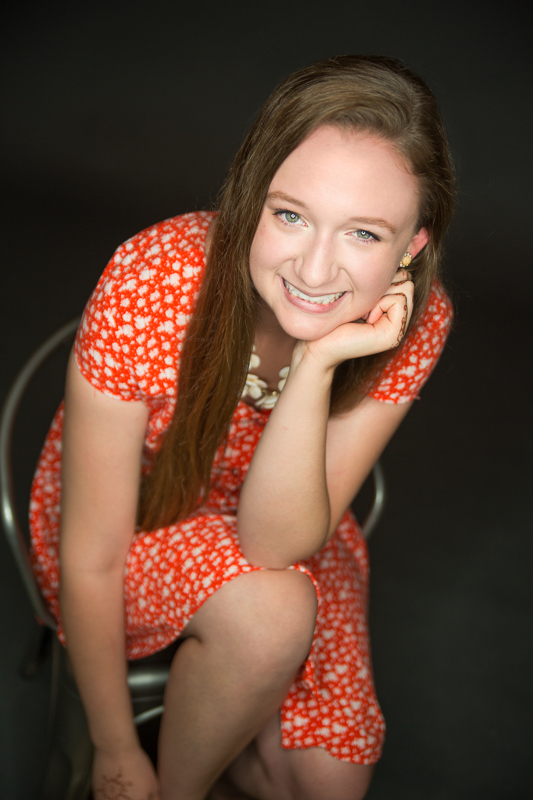 Older PostPortage Michigan Senior Photographer: Meet Michelle!